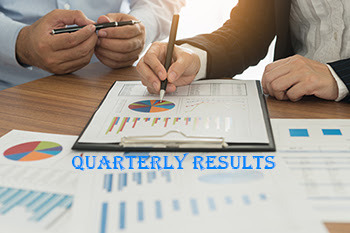 HSIL Limited today reported revenue of Rs.735.72 crore for quarter ending December 31, 2018 as against Rs.579.45 crore for the corresponding quarter of the previous year. The consumer business division of the Company grew 55% Y-o-Y in the quarter and the packaging business saw strong growth in revenue of 30% Y-o-Y. Operating profit (EBIDTA) for the quarter stood at Rs.109.15 crore, and grew 48% Y-o-Y in the quarter. Profit before and after tax for the quarter ended December 31, 2018 was Rs.38.93 crore and Rs.25.50 crore, respectively, against the Profit before and after tax of Rs.24.80 crore (including exceptional loss of Rs.6.94 crore) and Rs.15.58 crore, for the corresponding quarter last year.